Should I go to a brand name medical school? Is the doctor-making “factory line” the same everywhere? Yep. Pretty much. Here’s why you may not want to attend a big-wig school. 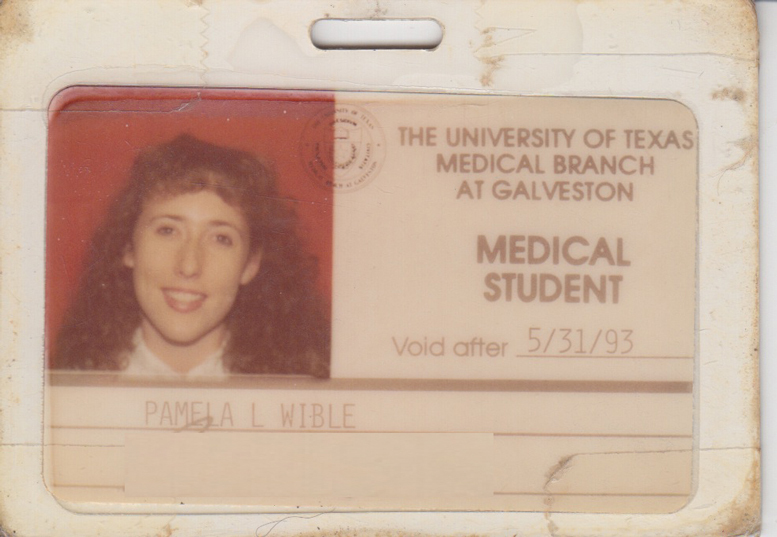 Listen to today’s podcast inspired by a letter from this amazing premedical student. Enjoy! Read blog & comment . . .
← Town loves doctor. Gives her free rent, cookies & $100,000 check!